This group of photographs were taken the first week in June, 2009. They not only show a nice representation of what we have available in our studio showroom this summer, but you can see our newly remodeled gallery space we have been working on this spring. 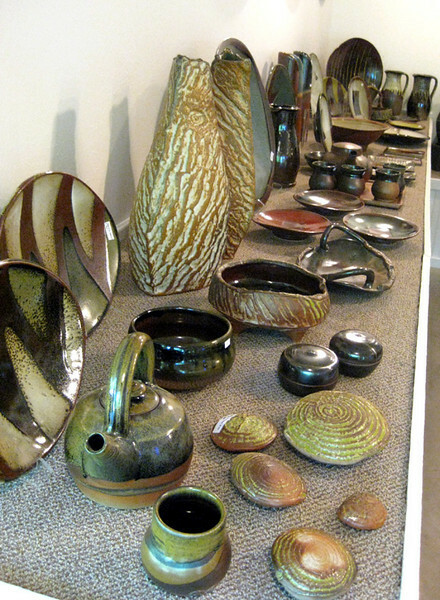 We hope you'll come out and see the pottery soon, or phone with questions about purchases to be shipped for yourself or for an upcoming gift.